momstown is the leading national parenting community connecting real Canadian moms – with each other and with the brands they use each and every day. Our goal is to provide Canadian moms with a digital resource that is supportive, open, & inspiring during the early stages of their babies and children’s lives. momstown enables brands to deliver authentic experiences and communicate to Canadian moms through our influential social and online audience. momstown works with our partners to create custom programs to support your overall business objectives and deliver key messages. 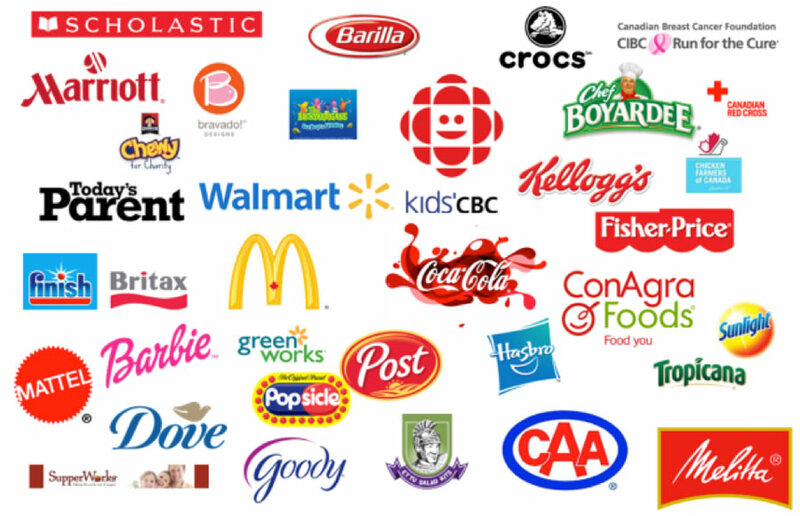 Join the likes of major national brands including Fisher-Price, Walmart Canada, McDonald’s Canada, Huggies, Barbie, Hot Wheels, Nutella, Tropicana, Chef Boyardee, CAA and many others in building your business through partnering with momstown.